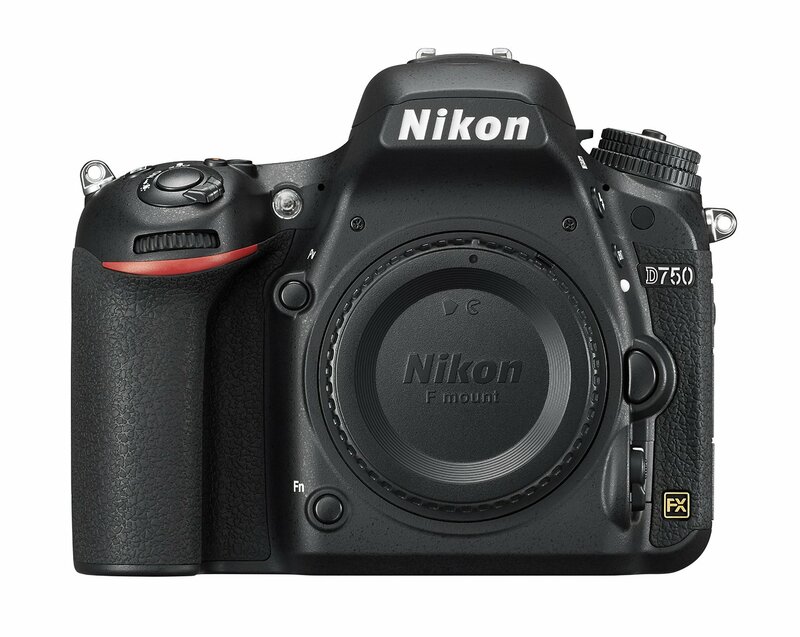 Getitdigital(99.5% approval) has a great deal on Nikon D750 Digital SLR Camera Body for only $1,629. This is a brand new full frame DSLR for 1 Year Warranty. This entry was posted in Hot deals and tagged Nikon D750 deals/ cheapest price on March 23, 2015 by admin.